The dominant emerging materials from more than 30 years ago are plastics, ceramics, and composite materials. Composite materials have steady growth in the volume and number of its applications as it enviably penetrates existing markets while creating new ones. Contemporary composite materials are well established in today’s market of specialty and everyday products with its proven worth as weight-saving materials. 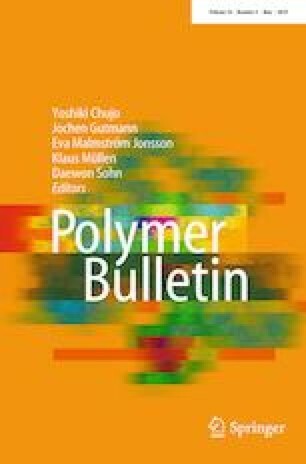 There is a current challenge of cost-effectiveness and environmental friendliness, thus leading to the search for low-cost polymeric-reinforced composites using entirely biodegradable fibers. Bamboo fibers have provided some response in the production of materials that are recyclable, biodegradable, and sustainable. The natural fibers yield composites with high strength-to-weight ratios as a function of the best properties of each component. Researchers have found sustainable high-end quality industrial products that can be generated from raw materials like bamboo fibers. Due to its high strength-weight ratio, bamboo fibers are often used to replace natural glass fiber. Thus, the much attention has been given to its composites with different matrix materials. This article gives a review of recent developments of bamboo fiber-based reinforced composites, its processing methodology, and applications. Special thanks to the Department of Chemical Engineering and Energy Sustainability, Faculty of Engineering, Universiti Malaysia Sarawak (UNIMAS) for supporting this research with Grant Number F02/SPGS/1443/2016/25.